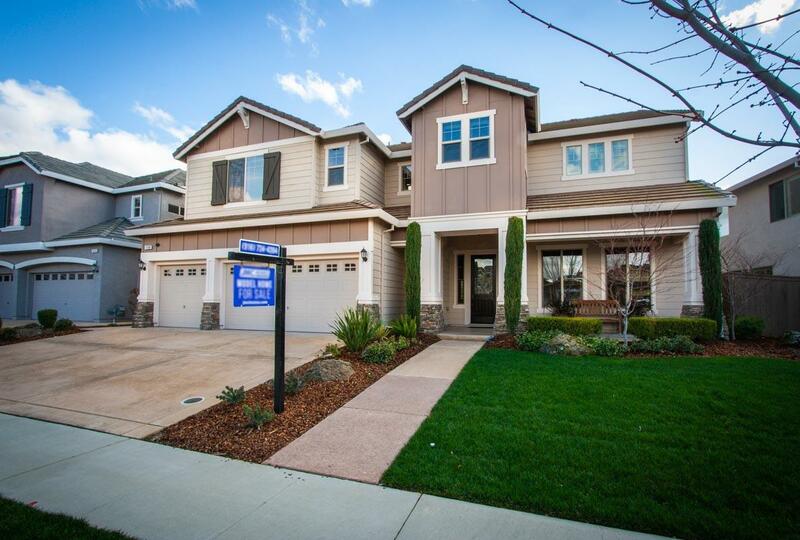 Another brand new model home by JMC Homes at our Reserve community in Roseville. This is our popular Victoria model with double stair cases, formal areas, bonus room, guest bedroom and nearly $500, 000 in designer upgrades!!! Finished backyard and a 2.5 kW solar system with a pool! An absolute must see!